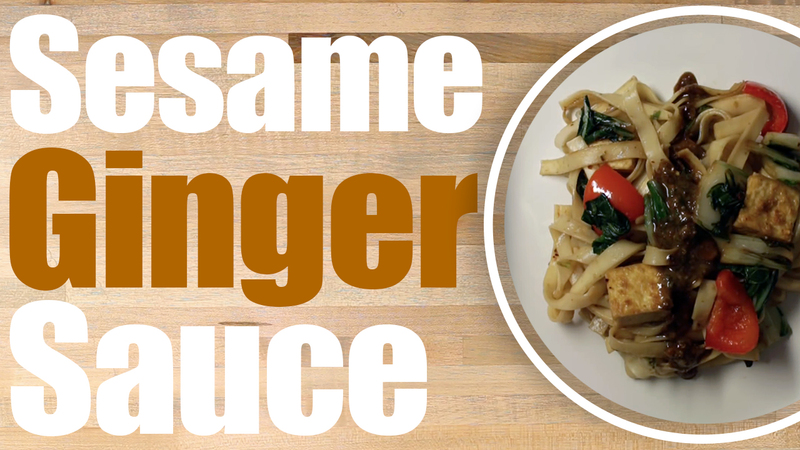 How to make this amazing Spicy Sesame Ginger sauce recipe! This is quick and easy and so tasty! You can't beat combining Sesame oil, Ginger, and honey!